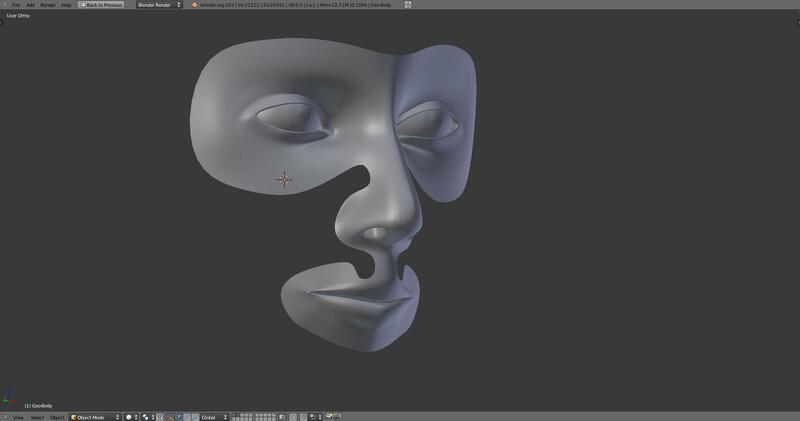 After fighting with issues along the mouth for several hours, finally had to do each vertices by hand. Sucked, but there seems to be a bug in the software that puts a deep crease along the mouth edge. Not cool. This mark up shows the correct version and alignment for the mouth area. This will be Eeri, the main female. Hope to finish the full face tonight.